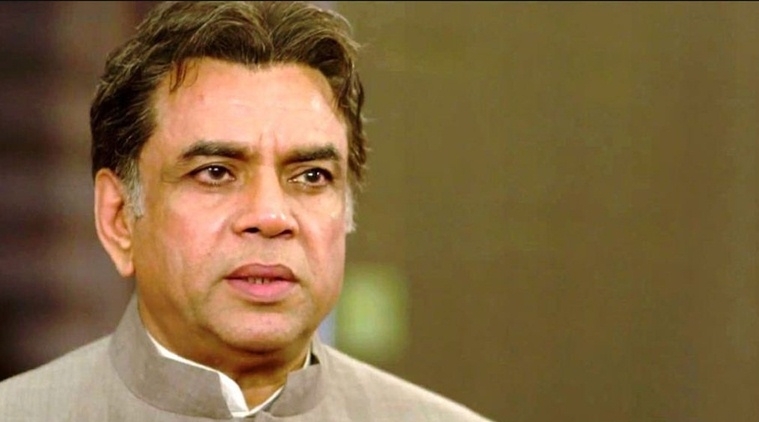 Actor and BJP MP Paresh Rawal has said that he's not keen on contesting the forthcoming Lok Sabha elections. "I had told the party 4-5 months ago that I do not want to contest...But ultimately it is the party's decision," Rawal said. His statement comes after the BJP on Thursday released the list of 184 candidates for the forthcoming elections. Rawal's statement comes shortly after his name was not seen in the first list of candidates released by the BJP on Friday.